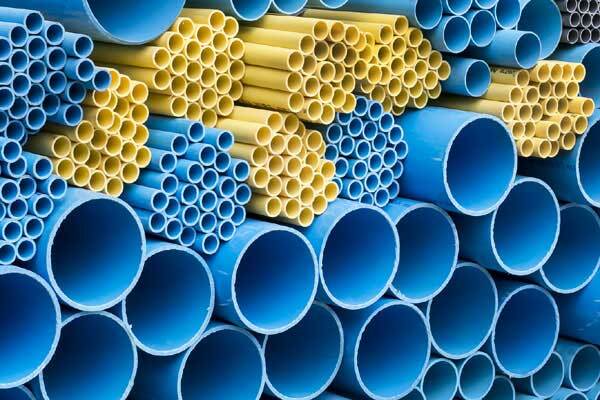 Metal pipes are used for several purposes like delivery of fluids, liquid or other compounds. They are available in different types on the basis of the purposes and material used to manufacture them. 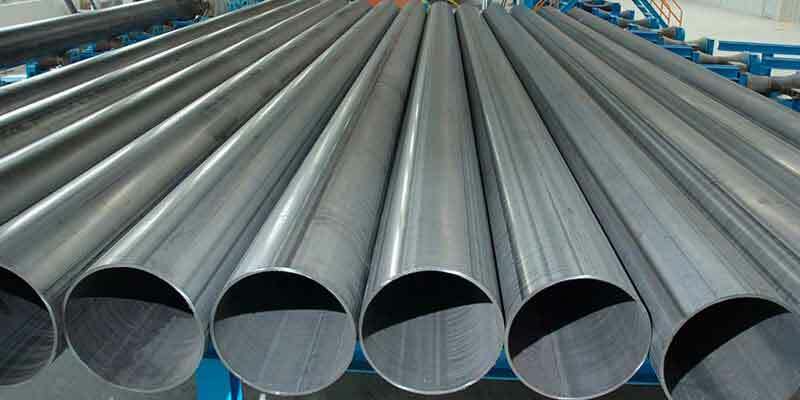 If you are in need of metal pipes in bulk quantity, you can contact DHY Trading Corporation for the same. Ducts can be defined as the passages that are used in different applications such as ventilating heat and other purposes. 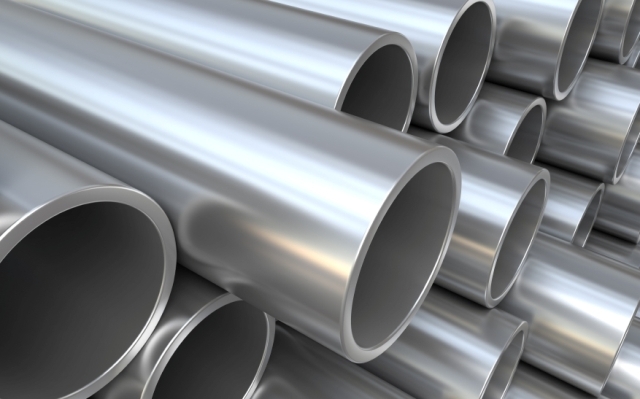 There are multiple materials out of which pipes can be made; one among the most durable materials is ERW that is short for Electric Resistance Welded material. DI stands for Ductile Iron and thus, DI Fittings can be explained as the fittings that are made with this material. 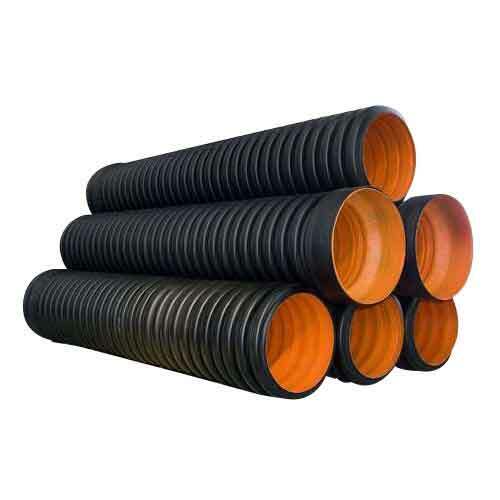 There are multiple kinds of pipes available in the market and when you are in need of a pipe that fits your house repair requirements, you must go for plastic pipes that are ordered from one of the exemplary Plastic Pipes Manufacturers – DHY Trading Corporation. Metal pipes are very resourceful and serve several purposes; these can be trusted for fulfilling commercial and industrial constructional requirements. 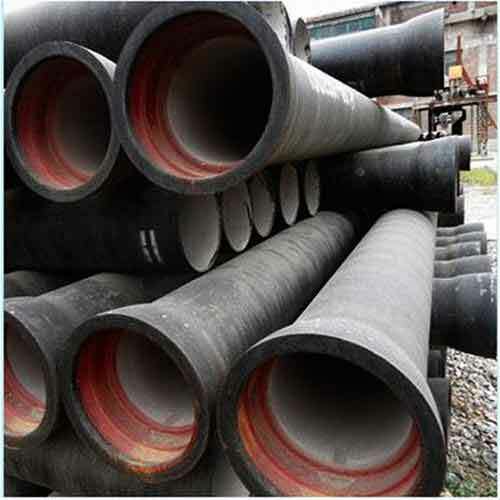 Pipes are essential for many industries, in fact for almost every industry. But the diversity spread in the market has made it difficult for the constructors to choose a particular pipe type for their specific needs.